Even before she entered university, Ms Angela Chiu Qi Yun (left) knew what she wanted — a career with purpos and meaning. 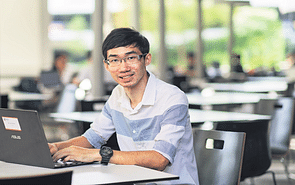 This was why she decided to study chemistry and biological chemistry at Nanyang Technological University (NTU). She loved that the curriculum placed emphasis on problem-solving, analytical skills and team-based learning. The degree would also equip her with valuable soft skills that are transferable in any industry. 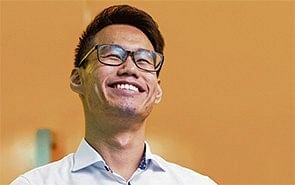 After graduating, instead of working as a research and development chemist in the private pharmaceutical industry, Ms Chiu wanted to work in the public healthcare sector. She hoped to use her knowledge to contribute to the healthcare sector. She also looked forward to interacting with a wider pool of Singaporeans. 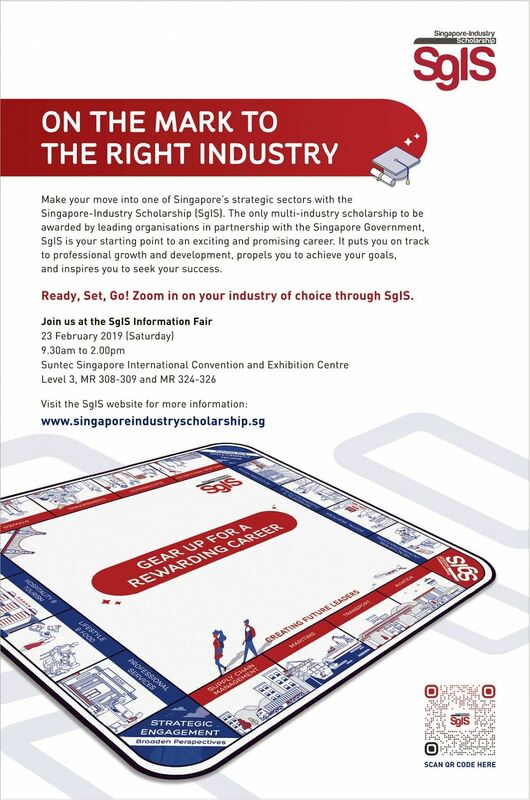 While researching Singapore’s public healthcare sector, Ms Chiu came across the Singapore-Industry Scholarship (SgIS). She found that MOH Holdings and other public healthcare clusters were among the participating sponsoring organisations looking for aspiring healthcare-administrator scholars. The mid-term scholarship offered Ms Chiu a one-time grant that paid off most of her tuition fees and reduced the financial load on her family. It would also guarantee her a job upon graduation. 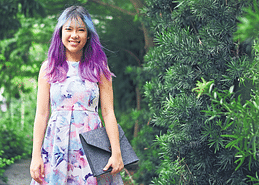 Ms Chiu, 24, graduated from NTU last year. She is now a healthcare scholarships and talent executive at MOH Holdings’ Human Resources and Talent Development Division, where she helps to attract and retain talent. As a scholarship officer, she is involved in policy- planning work, project budgeting and building cross-functional teams.